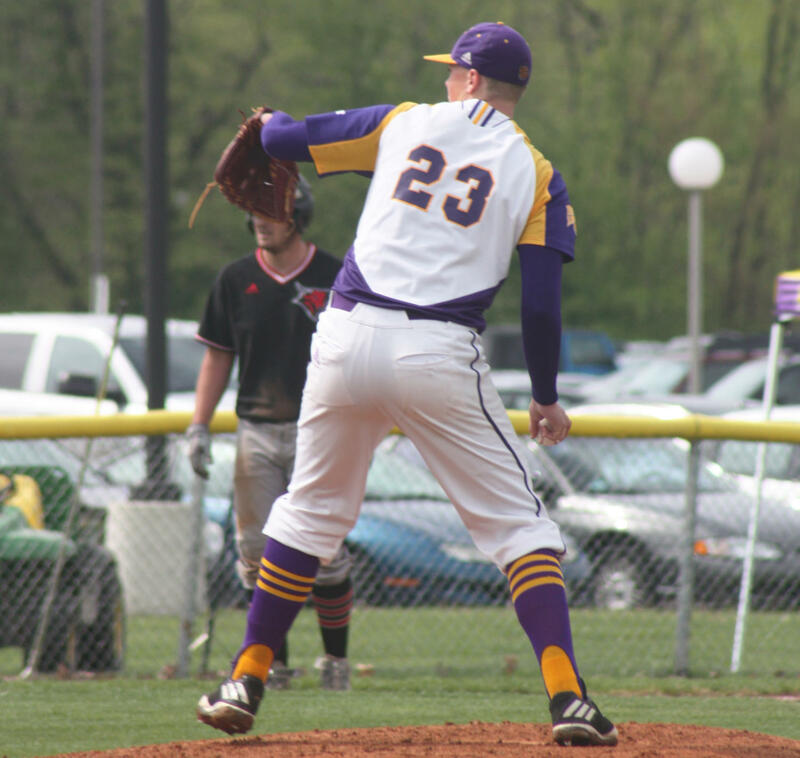 Ian Koch on the mound for his last season with the Leathernecks. This summer two former Leathernecks got a chance at the Big Leagues. Junior right-handed pitcher Ian Koch and senior right-handed pitcher Ryan Dunne both signed a free agent contract for the Cincinnati Reds. Dunne was signed in late June while Koch was signed in late July. This is the first time since 1970 that Western Illinois has seen two players sign to the same team. The last players to do so were Rick Reuschel, Robert Watson, and Craig Schwerman who all signed with the Chicago Cubs. Dunne, previously played for Missouri State University where he appeared in 10 games recording a 1-2 record, 7.88 ERA in 24 innings with 18 walks and 18 strikeouts. He then transferred to Western his senior year where he was redshirted to meet transfer requirements. In his first and only season as a Leatherneck, Dunne was named Second Team All-Summit League and recorded 14 starts and 84.2 innings played. He ended his college career with a 4.68 ERA, led the Summit League with 98 strikeouts which was also the third most in Western’s history. Dunne is keeping the legacy of his family going. His father, Mike Dunne was a college standout at Bradley University and pitched five seasons in the Major Leagues with four different teams. He was also the runner-up for the 1987 National League Rookie of the Year. 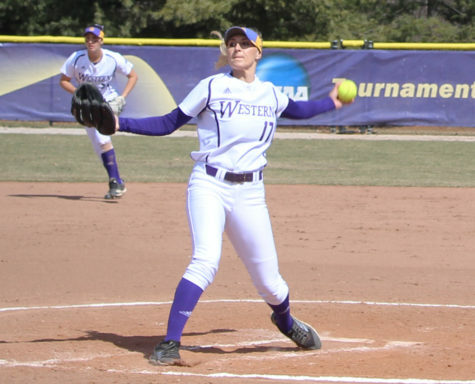 Koch has been attending Western since he was a freshman, where he already began to earn conference accolades. As a freshman in 2016, he was named Second Team All-Summit League. He leaded the team with 12 starts and carried a 4.73 ERA with 34 strikeouts. In his sophomore season, he led the team once again with a 5-5 record, 65 strikeouts, 87.0 innings pitched, and a 4.86 ERA. This also ranked him at second in the Summit League and 76th nationally. 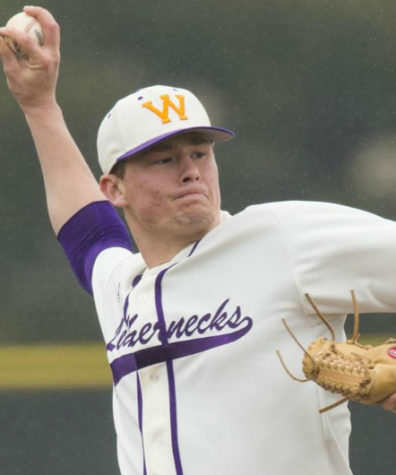 In his final (junior) season as a Leatherneck, he was named First Team All-Summit League and finished the year fifth on the Leathernecks’ career strikeout list at 182. He had a 4.38 ERA and finished third in the Summit League in strikeouts. Koch was not originally taken in June’s MLB draft which was hard for him initially. However, Koch refused to give up his dream of playing in the pros. After his season ended at Western, he accepted a contract with the Falmouth Commodores of the Cape Cod League, one of the top summer leagues for college players. Koch continued his run of success in summer ball and became the first Western player to be chosen as a Cape Cod All-Star after clutching a 0.82 ERA in his first nine appearances. In his first 6 appearances, he gave up no runs at all. In order to sign in the pros, Koch was given an ultimatum, and one that would determine his future. It seems the hard work from both of these young men has paid off, as they are now living the dream of being professional athletes.